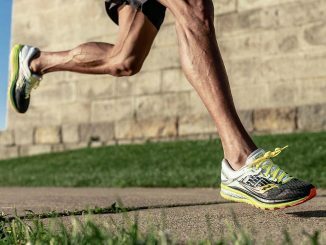 If you run, anything from park jogs to ultra-marathons, it’s likely that you’re interested in the latest gear. The latest fabric technology means that there’s now a wide range of running wear that offers comfort that has never been seen. Most clothing is now made from fabric with properties where the material soaks up your sweat and then “wicks” it away from your body in the same way as a candle wick soaks up liquid. It’s taken to the outer surface of the clothing, where it can disappear much more quickly. 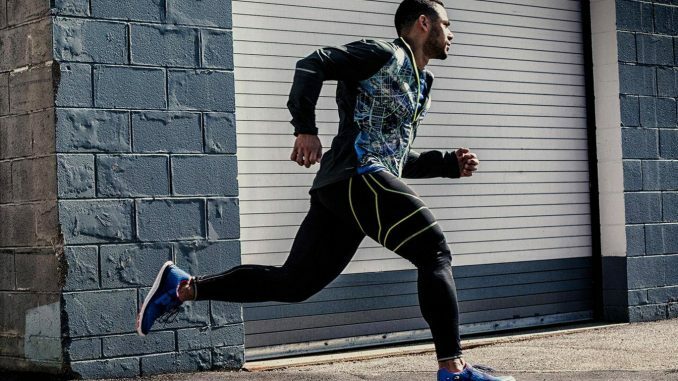 We have listed out the best men’s running gear for you. Its silver aluminum dots on the back conduct heat away from your body. It’s certainly cool to wear due to how loose-fitting and lightweight it is. It’s made out of a mesh-like material that feels so soft and light that it’s easy to forget you’ve got it on. The fabric dries so quickly, you don’t get weighed down by any dampness. 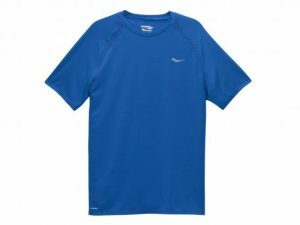 Like the Adidas Climachill Tee, this is a lightweight top that fits nice and loosely, so it won’t bother you while you’re running. A mesh panel helps control your temperature and provides fast cooling. It is also very good at sweat-wicking and keeping you dry. 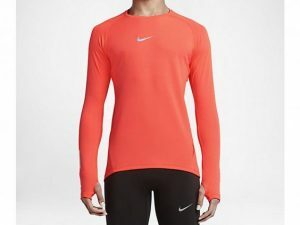 If you’re an early morning or late-night runner, then you’ll want to get yourself a long-sleeved top that won’t make you cold and wet, especially during this winter period. Step forward the NikeAeroReact, which uses the latest and best fabric made up of thousands of pore-like holes. 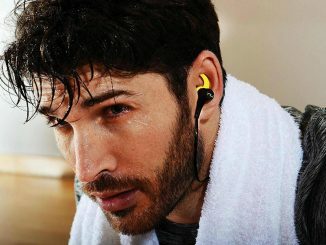 These open to increase airflow when you sweat, and closes when you’re cooling down to prevent you from getting the chills. You would really become aware of the difference by the end of the run. These light and beautiful shorts have clearly been made with comfort in mind. 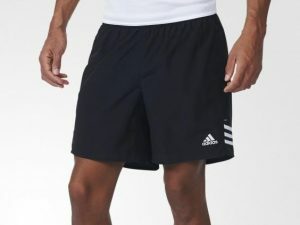 Like any of the best running wears, they’re almost unnoticeable while you’re running. 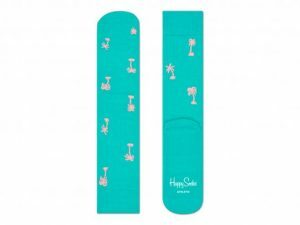 The design makes your legs have plenty of room, while the wicking fabric makes the sweat from your sweaty thighs to be swept away from your body. And they have that extremely important zip pocket for your keys and any cards. If you’re looking for a spandex tights and shorts combo to wear while running, why not buy a product that is both of these things? 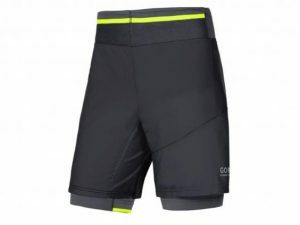 As well as being incredibly comfortable and light, these Gore shorts, which combine spandex undershorts with light polyester, also have a beautiful and colorful design. 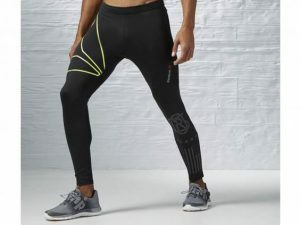 If you’re someone who usually runs early enough in the morning that you see your own breath, then these men’s tights will make your run so much more comfortable. They offer so much more warmth and protection for your leg muscles, that you may find it even easier to get up and go knowing that your calves aren’t going to freeze. You won’t want to wear them during the middle of a summer’s day, but for any other time they offer great comfort, and 360 degree reflectivity at the ankles to help you stay visible at night. 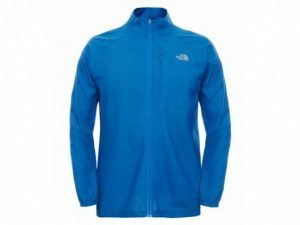 The North Face doesn’t mess around when it comes to producing practical clothing which are able to last through tough conditions, and this jacket is no different. With it you can run anywhere and in whatever conditions. 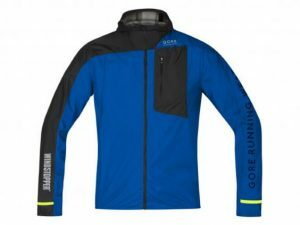 It is very lightweight and can be worn in summer, and is also one of the more beautiful running jackets available to buy, and will keep you both comfortable during every season. If you ever run at night, it also has reflective strips to keep you visible. This Windstopper is a great buy if you’re looking for a jacket that will protect you whatever the weather. Its lightweight, breathable design provides comfort, while its elasticated hood keeps your head protected and dry. It also comes with a useful zip pocket, and reflective stripes to aid visibility. 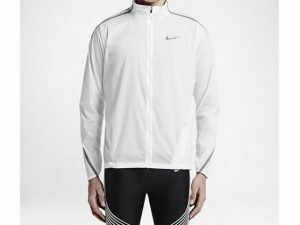 This lightweight running jacket is the lightest Nike has ever produced. 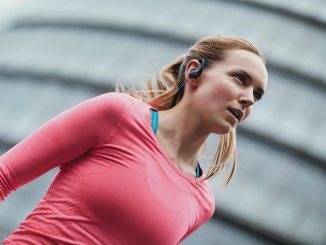 It’s quite a thing to hold in your hands, but even better to wear on a run where you need extra protection but don’t want to overheat, especially during the summer. Also, despite its weight, it is durable and water-resistant and offers a good amount of wind resistance. 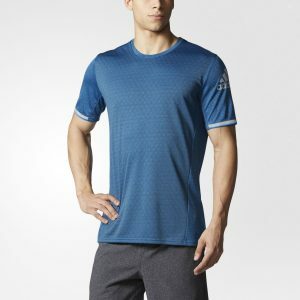 If you’ve ever felt slightly constricted by your running top, and want something that will keep you cool throughout your run, then you won’t regret buying the Adidas Supernova Climachill tee.